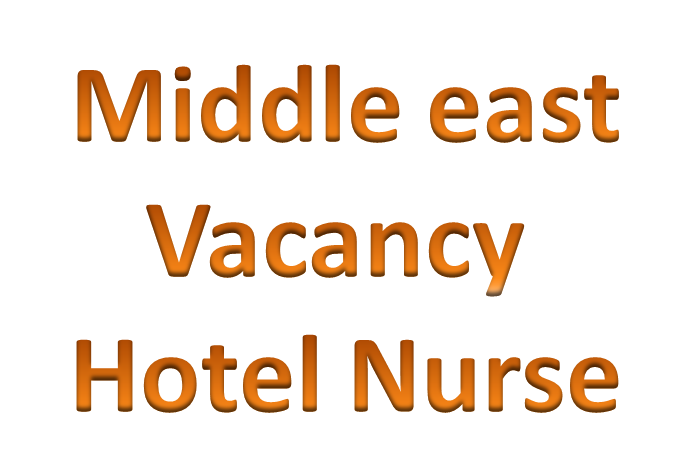 There is a requirement of the nurse’s vacancy in the recruiter Ramada Plaza Jumeirah Beach residence. The staff nurse is expected to handle the overall in-charge of the medical administration of cases involving staff and insurance administration. One is also responsible in taking in-charge of assisting the implementation of the scheduled medical examination of the patients as well as to look into the other medical/hygiene related tasks.